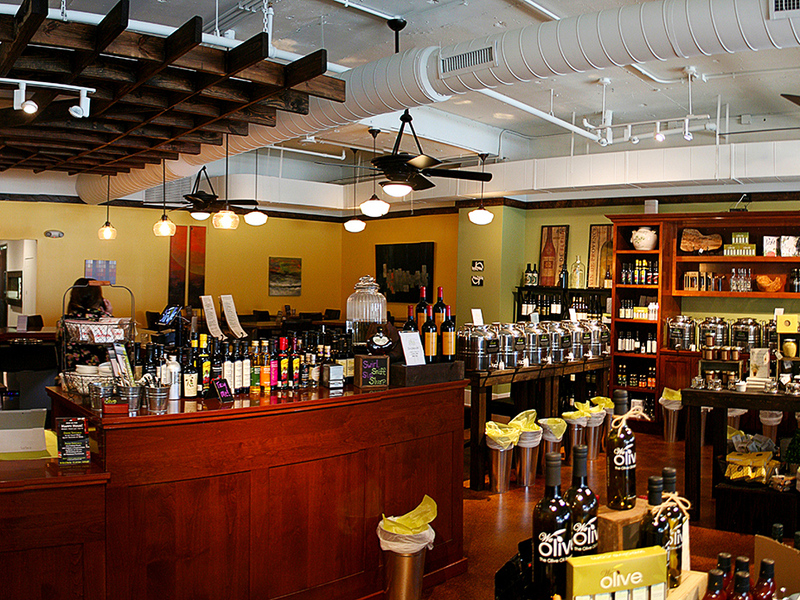 Opened in 2016 this wine and olive oil bar is located in the 6th Street entertainment district in downtown Cincinnati. 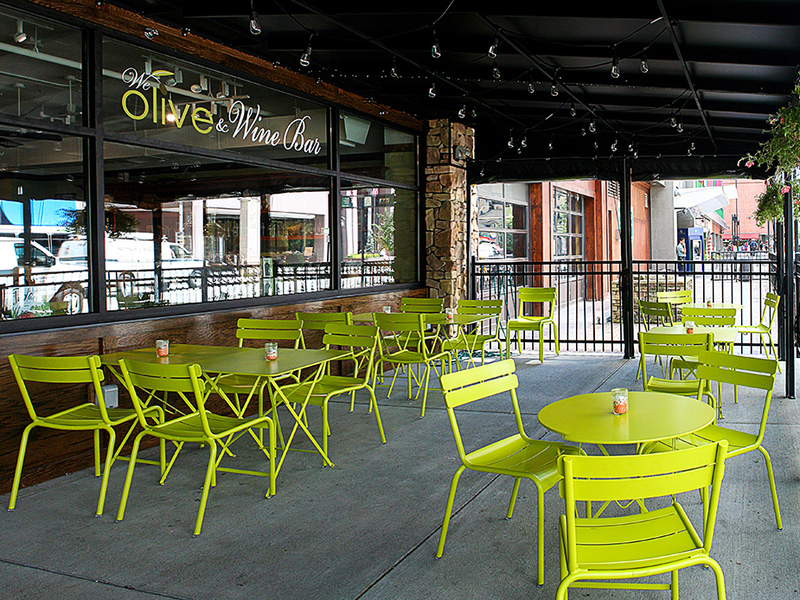 TRA worked through the design while taking into consideration the tenant’s desires, the landlord’s needs, and also the We Olive Corporate standards. 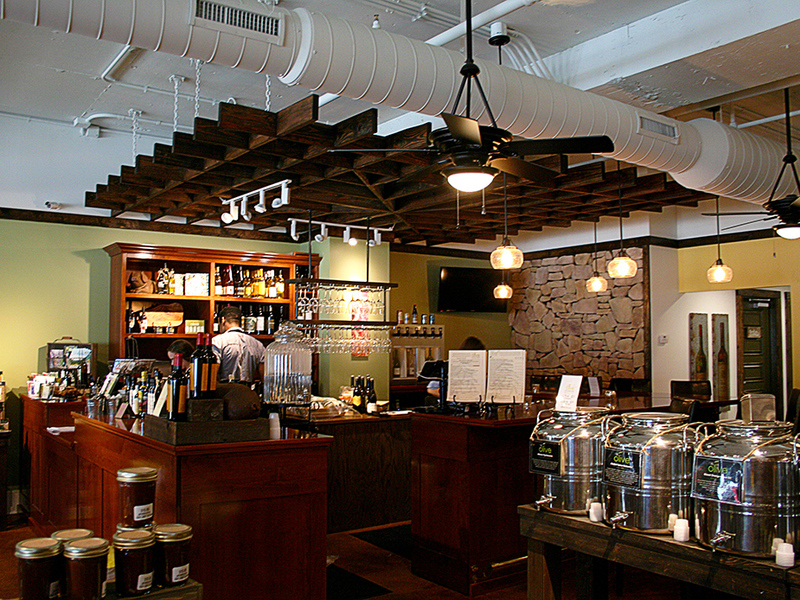 We were able to take a portion of a former large restaurant space and create a warm, inviting small wine bar feel. The use of wood trim as well as the outdoor covered seating area makes for a great space for entertaining friends and family, or just stopping in for a quick drink after work.